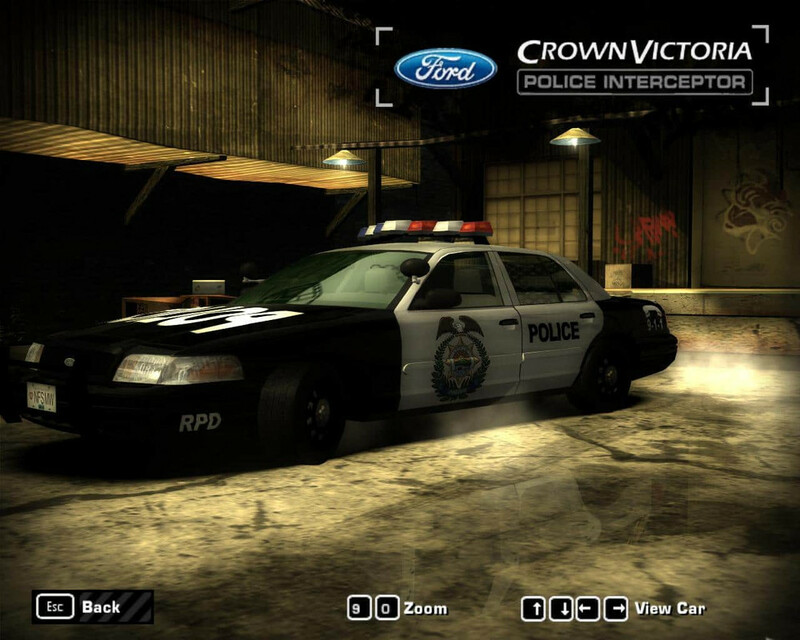 Description A fictional Rockport Police Department 2006 Ford Crown Victoria Police Interceptor pack made by CVPI19. 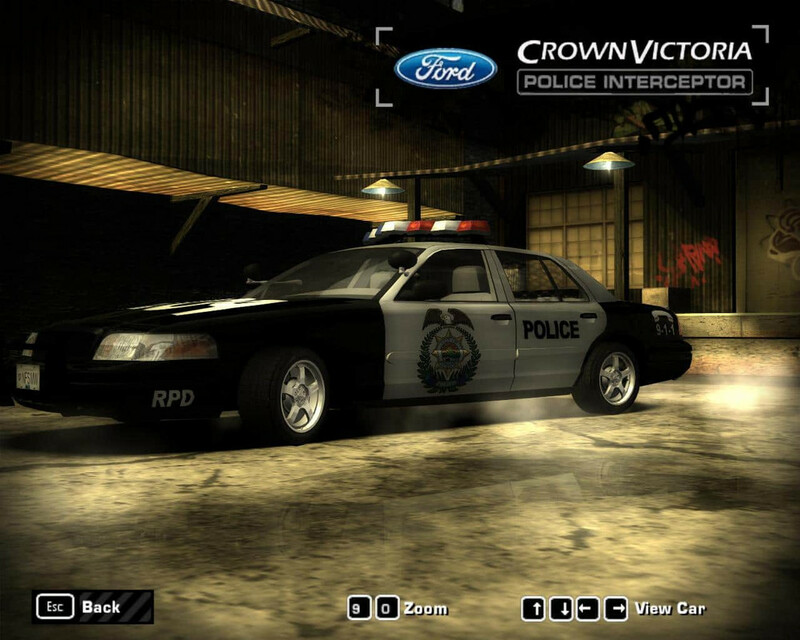 Replaces both the Cut Scene & Heat 1 cars credits go to Dodge Boy for the original model & LODs, XJ220 for texture help, BoDYKit for updating the attributes, & EA for textures & Parts from Most Wanted (2005) and Hot Pursuit (2010). This pack includes the normal & Cut Scene cars in Base & Street Appearance Package forms. The Base versions have both the 17 inch rims with 170 center caps & wheel covers. These cars also include LOD parts (Levels of Detail), & damage.